There’s an easier way to convert an image to text, than having to retype it all out manually. 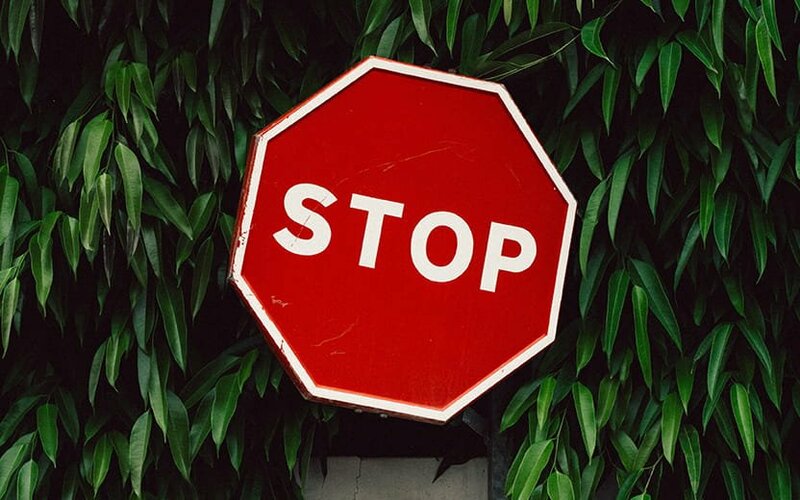 This can be a huge time saver when the text you need has already been created, but in an image format. An OCR or Optical Character Recognition is the tool that’ll do the trick. 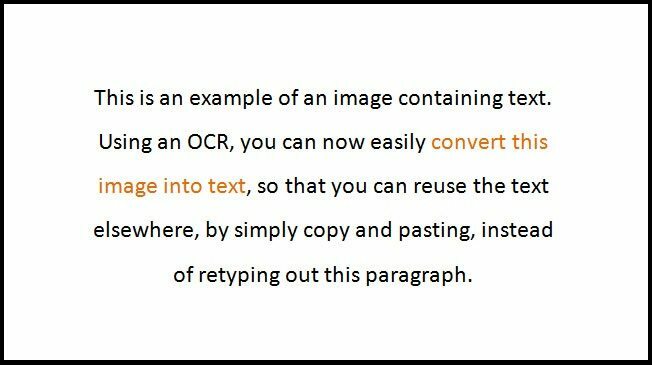 OCR’s are able to extract the letters, words and punctuation inside the image, into a text area for you to copy/paste and use elsewhere. Here’s how to do it. 2. 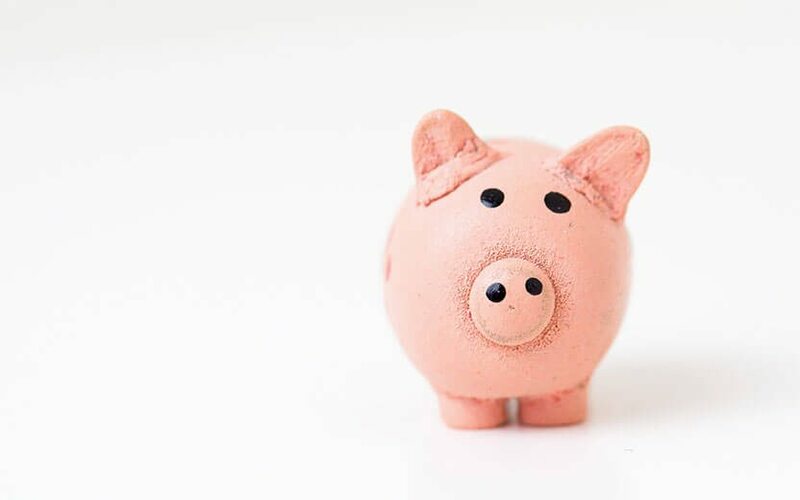 Click on Upload File to locate and upload the image in question. 3. 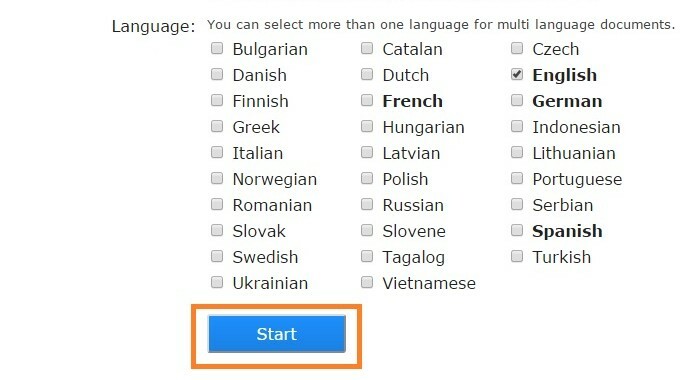 You can select your language preference, and then click on Start. 4. When the conversion is finished, you’ll be redirected to the final page displaying your results. You can now simply copy/paste your text to use elsewhere. 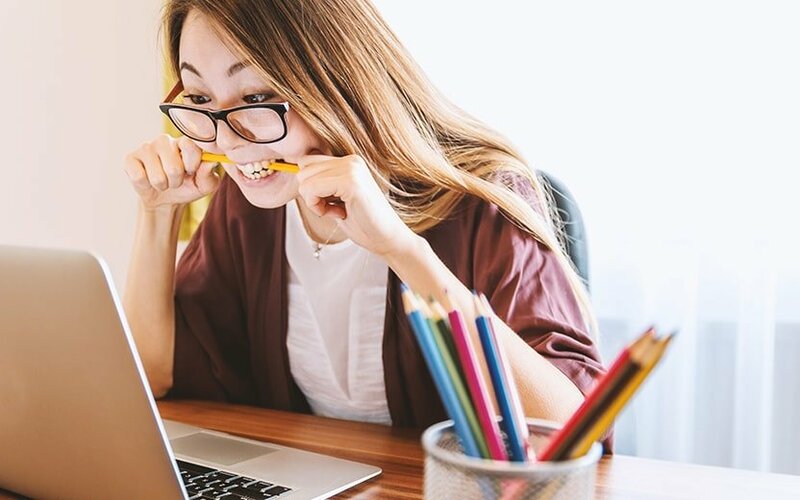 We always recommend triple checking the results, if your image used a unique font or was written by hand, just to be sure nothing has been overlooked.